​Welcome to Markham Roofing Services, we are the premier roofing company in Markham, Ontario and the Greater Toronto Area. From personal experiences we understand how important finding the right Roofing Contractor is when you are in need of repairs. Our professional Roofing Contractors have many, many years of experience. Markham Roofing Services only hires the best of the best, so when you book Markham Roofing Services you are guaranteed to be choosing the best. Put your trust in Markham Roofing Services for your Residential or Commercial roofing and repair needs. 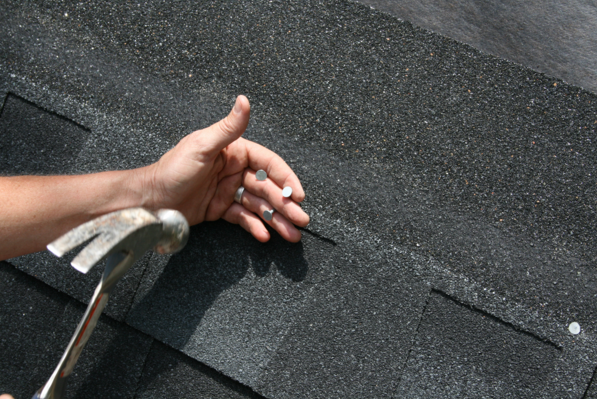 At Markham Roofing Services, we pride ourselves on providing the highest quality of services. Customer satisfaction is incredibly important to us and has been the key to our ongoing success. Due to this, we have many clients that keep coming back to us for repeat services. There are many roofing contractors in the Greater Toronto Area that you can choose from, and that is why we go beyond what is expected of us to ensure that you are happy with our services. At Markham Roofing Services we are able to service the following areas: Markham, Richmond Hill, North York, Whitchurch-Stouffville, Vaughan, Mississauga, Brampton, Pickering, Whitby, Oshawa, Oakville and Milton. If you are unsure of the area that we service, do not hesitate to fill out out the quote form or contact us. As stated above Markham Roofing Services are filled with professional roofing contractors with a wide range of experiences. Every member of our contractors has been in the roofing industry for many years. There is no roofing problem that our roofing contractors have not seen which allows them to deal with complicated issues with relative ease. 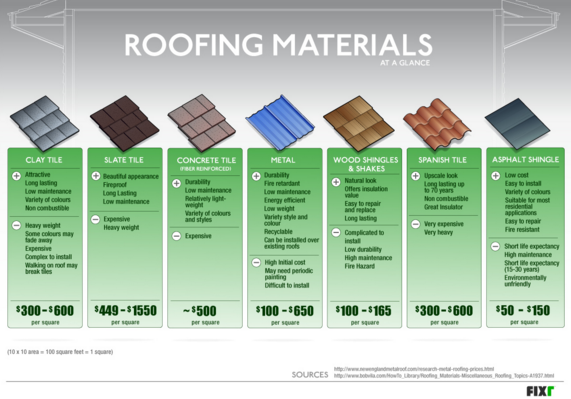 Due to the vast experience of our roofing contractors, our services also covers a wide range, such as: working on asphalt shingles, wood shingles, shakes, slates, rubber shingles, Asbestos, Stone Slabs, Solar Shingles, Wheat Straw, Seagrass, Rye Straw, Raffia palm leaves, Rice Straw, Water Reed, Imbrex and Teguila, Monnk and Nun, Dutch roof tiles, British Cermaic Tiles, mangalore Tiles, Membrane Roofing, Metal Roofing, Concrete or Fibre Cement and many many more. We have never seen a roofing project that has seem problematic for us. We are able to handle any project and that is what separates us from other roofing companies. At Markham Roofing Services, we pride ourselves on making sure that every project that we start is completed and completed to the satisfaction of the client. Our Roofing contractors will also make sure to keep you up to date during the process. We will also make sure to address any concerns at the final walk-through of the project. What should you expect from Markham Roofing Services? Excellence is described as a talent or quality which is unusually good and so surpasses ordinary standards. Our Markham roofing contractors have surpassed ordinary standards and we are by far the best Roofing Services in Markham and the entire Greater Toronto Area. Our top-notch roofing contractors have had many years of experience and this shows in the level of workmanship that we produce. There isn't a single problem that we have not seen that our Roofing Contractors are not able to handle. We provide affordable pricing, you will not find a better price that the quality of service that we provide. Markham Roofing Services only uses the very best materials and tools on every project. Finally we only produce the very best results and this is what separates us from other roofing companies. Time and time again we have always produced great quality of work. At Markham Roofing Service our professional and experienced roofing contractors are the best in the business. We are by far the best Roofing Service in Markham and the entire GTA and that is why we have many repeat customers. At Markham Roofing Service our experts and professionals are incredibly skilled at handling a variety of different problems, all of our Roofing contractors have had a great deal of experience. Our roofers are educated on the on the most effective way to help you. Our roofing contractors will guide you through the process so that you do not feel overwhelmed and will work with you to create a time table of the work that is about to be done. At Markham Roofing Services, we only produce the best possible results. At the end of every project we will give you a walk through of what the services we had provided and if any questions or concerns arise we will be able to address them then. Due to our top-notch professionals, we hardly ever have any questions or concerns. We guaranteed that you will be satisfied with the level and quality of our workmanship. What does your services include? At Markham Roofing Services, we repair and replace roofs on residential and commercial roofs. We perform different roof installations as well. If you are uncertain if we perform a certain task, feel free to contact us, we will be sure to answer any queries that you may have. Which Cities in the GTA do you serve? How expensive is this? How much is this going to cost me? The cost depends on how large the project is. You can contact us through our contact form or by phone and someone will give you a detailed estimate. Don't hesitate and call us today.